If you are a mother, you have a pack of wipes in your bag! Whatever the age-group of the child, wipes are a savior when you are out with them. Gentle and sensitive wipes are perfect for cleaning hands and face. It also acts as a cleaning wipe when outside and helps clean tables, chairs or other public utility things that your child is going to use. I recently reviewed the Mother Sparsh #UnscentedWipes which are extremely safe for the infants. You can read the whole review here. However not all wipes are safe! Did you know that wipes are laden with chemicals? The alcohol content in the wipes can be harmful for the babies. Few chemicals like PHENOXYETHANOL that are commonly found in cosmetics are not good for infants. Prolonged exposure to such chemicals can cause allergies and affect nervous system. As a mom, when I read about this I was extremely concerned. I have created a list of 5 sensitive and gentle wipes in India that do not use harsh chemicals and are mild on the child’s skin while being safe. Huggies is one of the well-known brands in India. Their latest offerings Huggies Pure Wipes are free of perfume, alcohol, parabens and phenoxyethanol. The main ingredient in this is aqua, which is a good thing. It is hypoallergenic, so that’s another plus. I couldn’t find the thickness of the wipes or if they are biodegradable. Another household brand in India is Pampers. 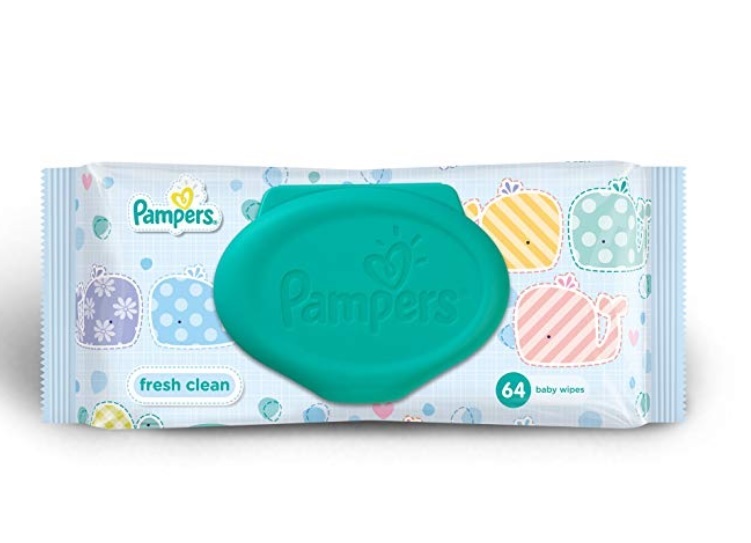 Pampers Fresh Clean Baby Wipes do contain chemicals but they are clinically tested and milder on the skin. It has a mild scent; hence it is not completely unscented. Something that I don’t approve of as fragrance just means more chemicals. They are hypoallergenic as well. Chicco is an Italian brand and is associated with top notch products for babies. The wipes from Chicco are clinically tested for sensitive skin. They are alcohol, Parabens, SLS, SLES and Dyes free. The product claims that it has aloe vera and chamomile and can be used for infants. It has a flip cover that is easy to carry when traveling. Such lids also help in retaining moisture. Pigeon is another well-known brand. Pigeon Wipes are clinically tested and good for sensitive skin. The products are paraben, fragrance and alcohol free. The product claims to be 99% water. It has a unique lattice woven fabric which helps retain moisture. These are few wipes that I found to be gentle, free from harmful chemicals and good for children of all ages. Another great thing is that these wipes are readily available on all the online shopping websites. Do you know of some more wipes that are gentle for the baby? Do share in comments below. Also if you know some more pointers that we should care for when buying wipes, I would love to hear them. That’s a comprehensive posts with details of available wet wipes for kids. I like Mother Sparsh the most because it is water and plant based, free from harsh chemicals and also that it is eco-friendly. Pampers and Himalaya is my first choice whenever I am visiting India. Good to know about Mother’s Sparsh. It’s a third brand that has been added to my list. I’ve used many of these brands and find Mother Sparsh the gentlest and safest. Skin irritation is non-existent as they’re 99% water-based. bay wipes are so inevitable for ever mom. I personally quite liked mother sparsh wipes because of their good quality. Choosing the perfect wipe is quite overwhelming these days as the market is flooded with options. This post would surely help parents to choose the right one. During my parenting journey I have used many wipes for my baby but the list you’ve shared ka indeed gentle. Chicco and mothersparsh are the ones I rely on mostly. Mother sparsh wipes have really good reviews, despite being new in the market. 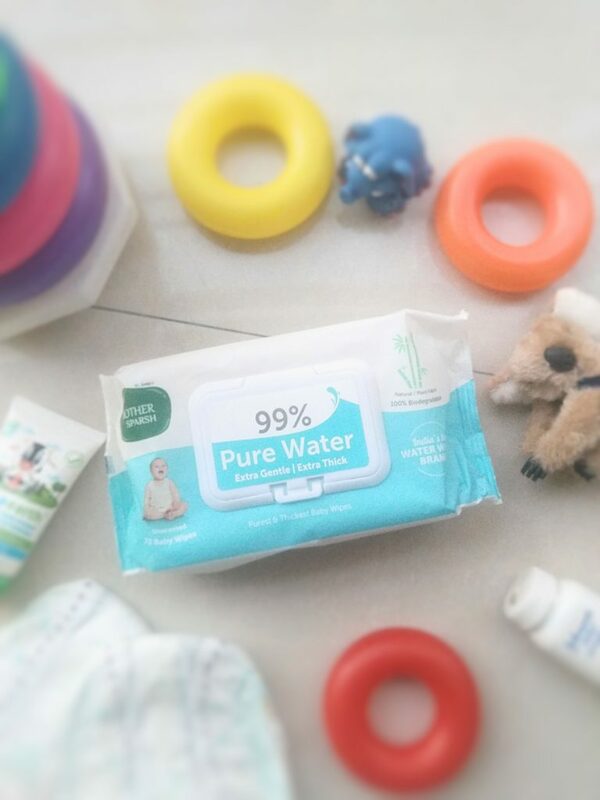 Mother Sparsh water wipes are the safest for my baby. It’s totally biodegradable and friendly to nature. 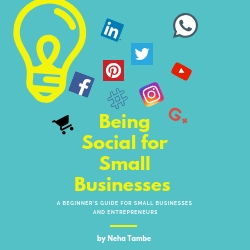 This is very informative and helpful post Neha. I too have tried all and finally agreed on my choice for more sustainable options for mother earth. Mothersparsh is indeed a great choice. Very nice comparision done by you. Much helpful for new moms who are in dilemna to select wipes for their lil ones. As this is of much concern when you are buying anything for your kid. thank you for this post. 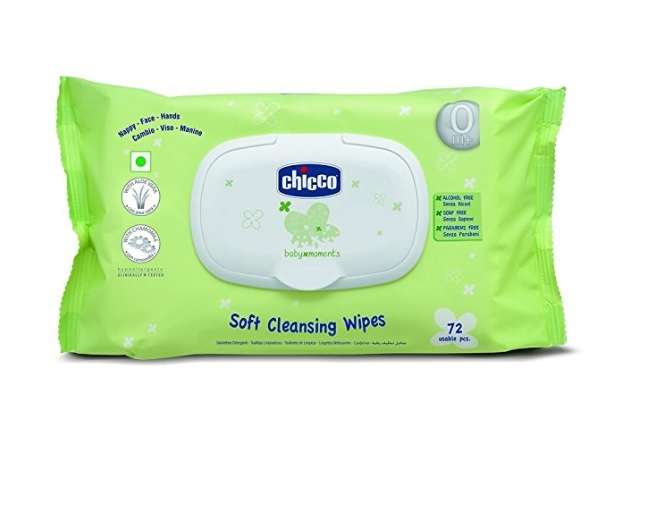 I have used the mothersparsh and chicco wipes and loved it personally, they are really good. I am definitely gonna try out the other wipes as well. Mother Sparsh #SensitiveWipes is my favorite, for they are the safest and purest option available. My fav brand of wipes for child’s sensitive skin is another Sparsh. Being biodegradable it they are great for the environment too. I love mother sparsh, infact our family loves it. Not just to use it for cleaning the baby bum but we also uses it to clean the kids’ hands and mouth. That’s an exhaustive comparison buddy. I too strongly advocate mother Sparsh wipes like you. I have been missing mother Sparsh wipes for my daughter and found it really good and gentle. choosing right wipes is very important.. I personally love mothersparsh baby wipes.